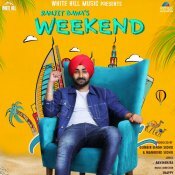 White Hill Music are proud to present the highly anticipated brand new smash hit single released by Ranjit Bawa entitled “Weekend“, music by Snappy!! 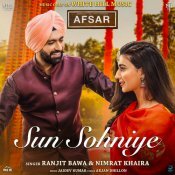 Taken from the upcoming Punjabi movie “Afsar” scheduled to released 5th October 2018! 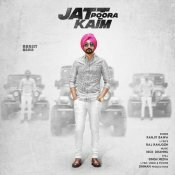 Ranjit Bawa is finally back with his eagerly anticipated brand new single entitled “Jatt Poora Kaim“, music by Nick Dhammu! 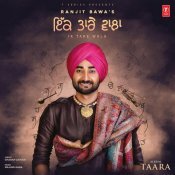 T-Series are proud to present the brand new single released by Ranjit Bawa entitled “Ik Tare Wala” featuring Millind Gaba! !